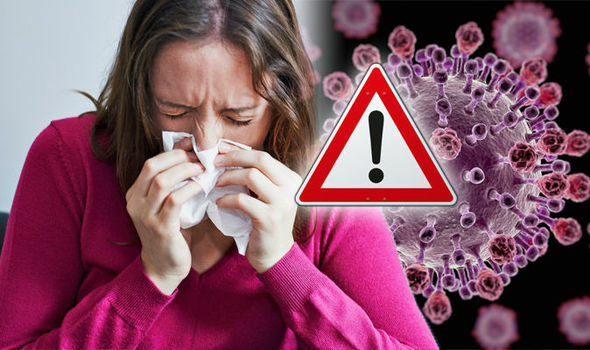 Home » General World News	» Aussie flu UK: How long do symptoms of the virus last? Will the flu jab protect you? Aussie flu UK: How long do symptoms of the virus last? Will the flu jab protect you?